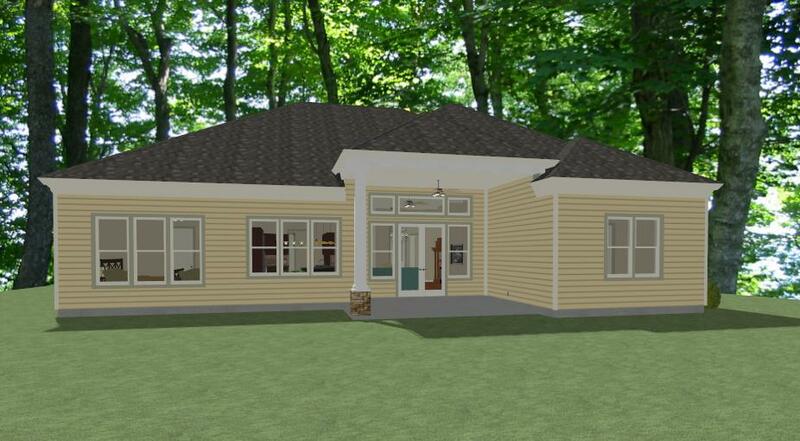 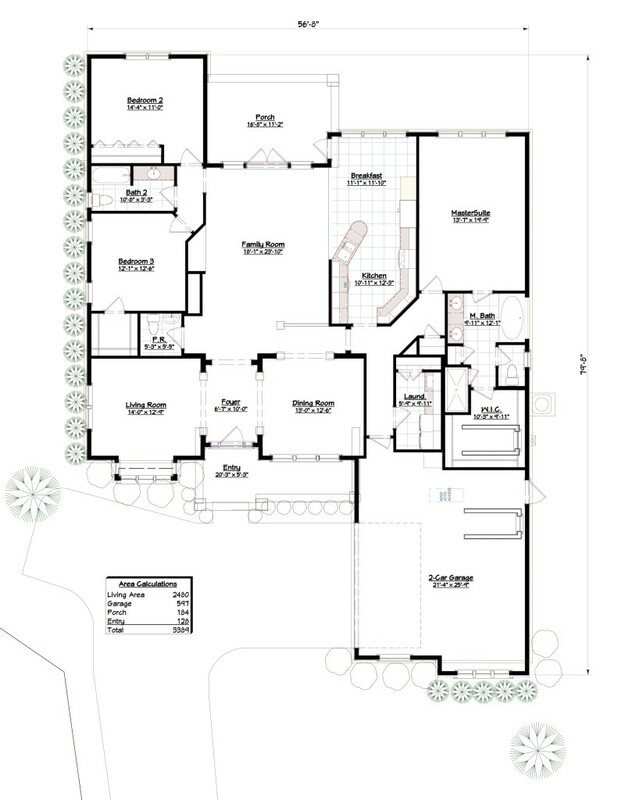 Model 2480 – 3Br 2.5Ba | Southern Integrity Enterprises, Inc. 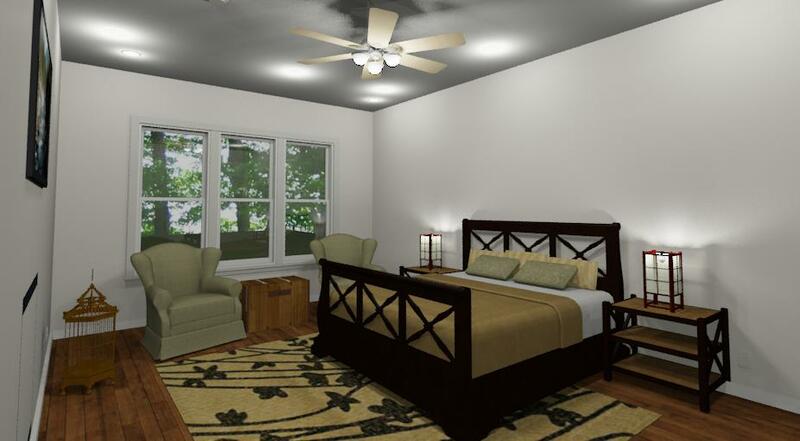 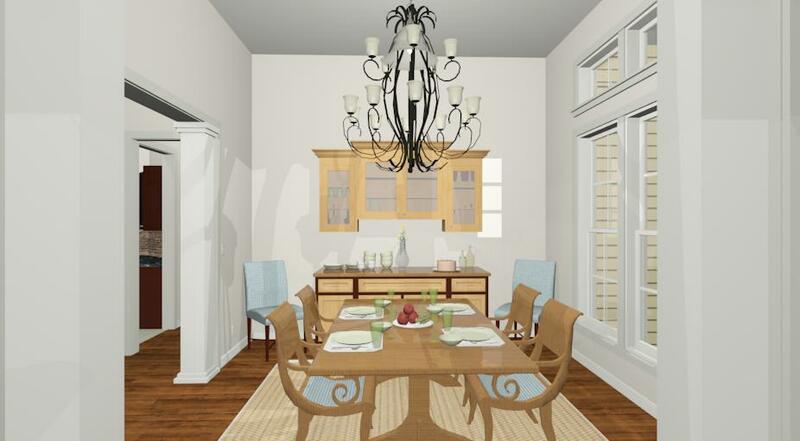 Enjoy the living space of this Southern Traditional Design. 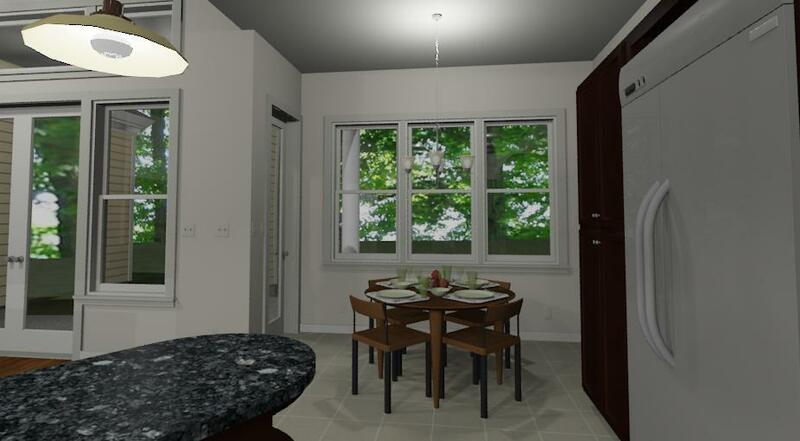 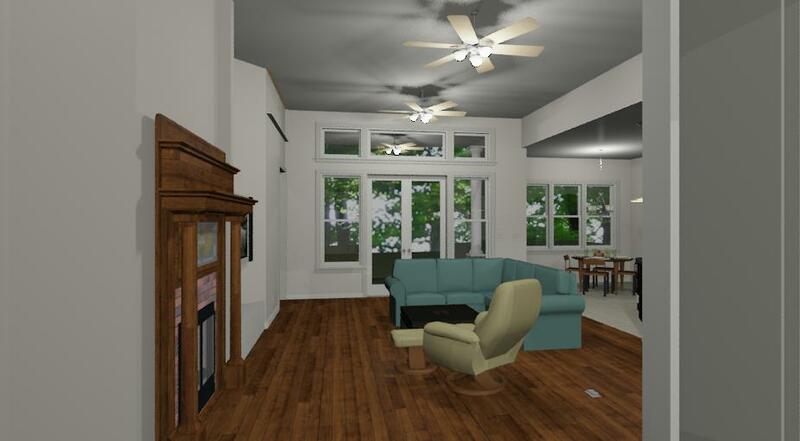 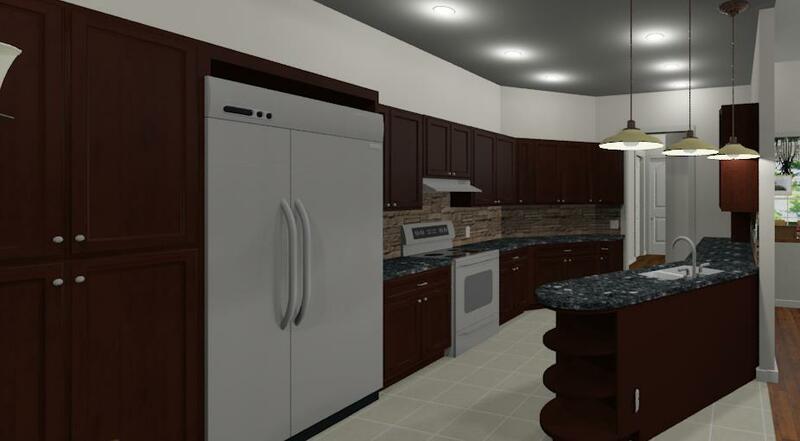 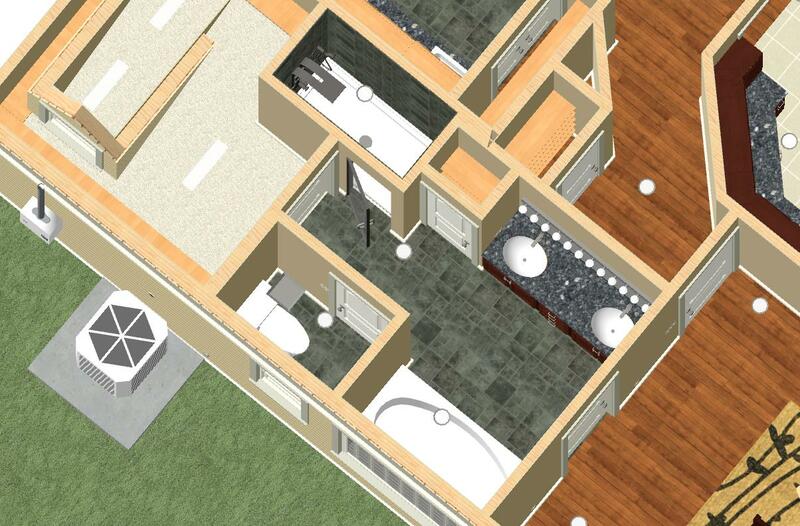 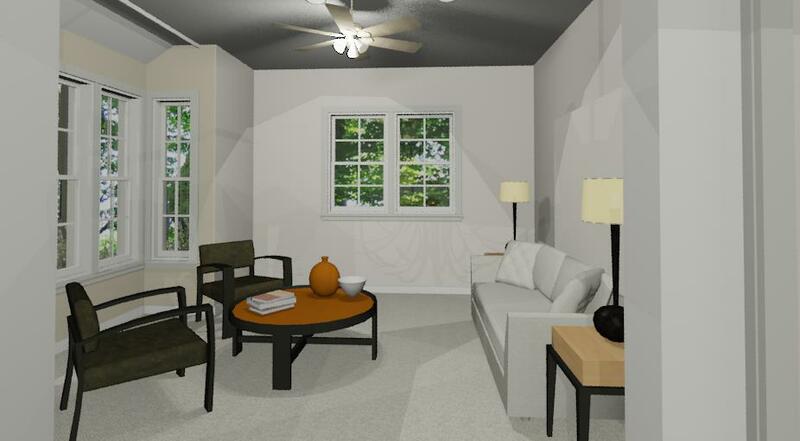 View 2480 – 3Br 2.5Ba in Chief Architect’s 3D Viewer.